This session has openings for males and females. Registration for this session will end on 7/12/2019 at 12:00 PM. 3 Nights and 4 days of adventure and fun. 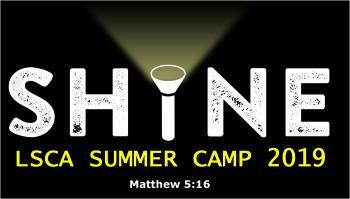 Full of learning, worship, new friends and exciting games in the main camp environment.